Thanks for this again. I think you're totally within your rights to limit the freebies since they do take up space. It's very generous of you to offer them so freely! Blessings! Thank you! Your blog post will be advertised on the CraftCrave DigiFree search engine today (look for timestamp: [29 Jan 02:00pm GMT]). 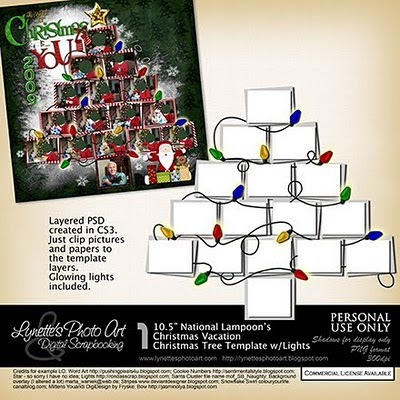 Hi Lynette, Thanks for giving us the chance to get this beautiful freebie again. Missed it the first time, thank you for reposting. Thanks so very much for sharing with us. I had missed this very cute framing.